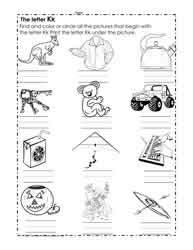 Beginning consonant worksheets. 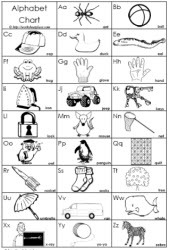 Matching consonant sounds. 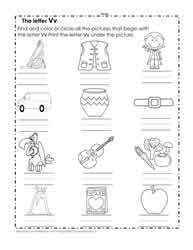 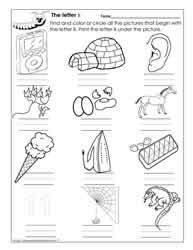 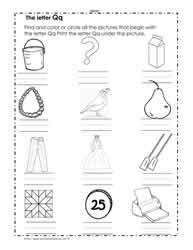 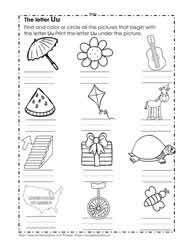 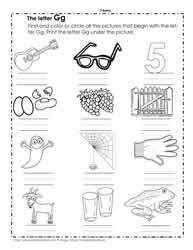 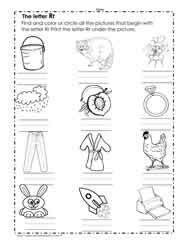 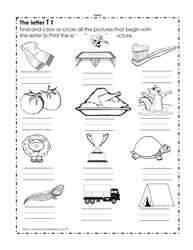 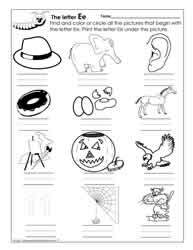 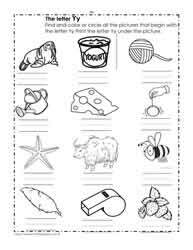 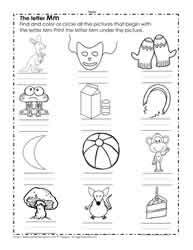 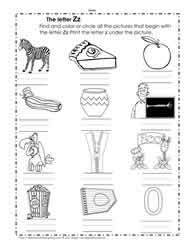 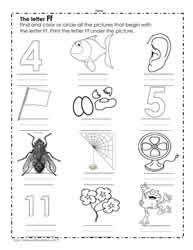 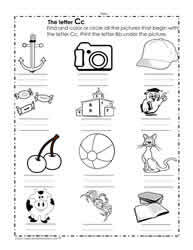 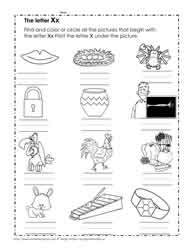 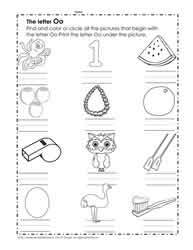 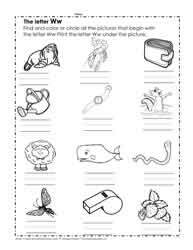 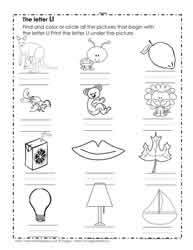 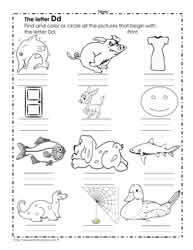 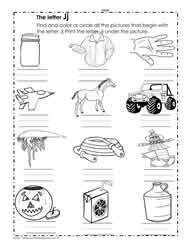 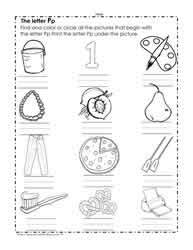 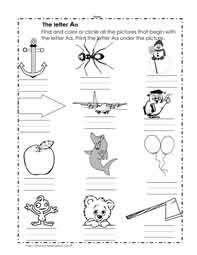 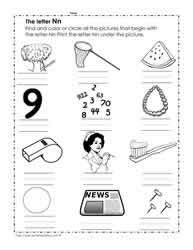 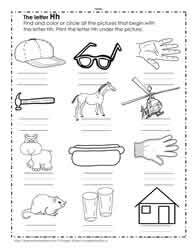 Kindergarten worksheets.